Enter a custom-made workout plan called the LeanCycle. A 4 stages/16 workouts schedule adapted to your needs, time available and muscle groups desired. 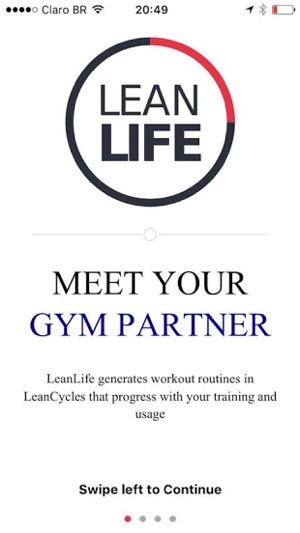 LEANLIFE uses an algorithm that adapts all workout sessions based on your physical capacity, rhythm and time. You will have a different training session every day. Built perfectly for you!! That's a lot of variation to keep your progress going! 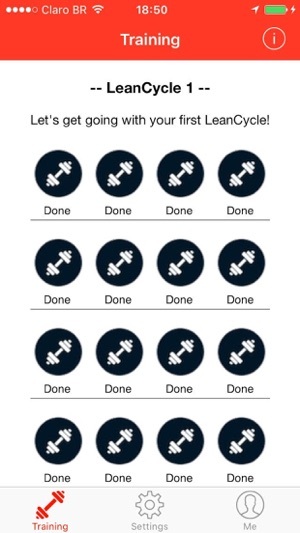 A 4 stages/16 workouts schedule that motivates users by offering an entertaining approach to training. You will be eager to follow stage after stage, cycle after cycle to discover new challenges! - Training several muscle groups inside the same session. 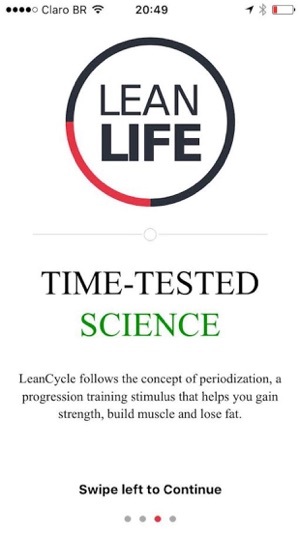 LEANLIFE is designed to maximize EPOC (Excess Post-Exercise Oxygen Consumption). It will increase the amount of fat you burn after training. - Volume vs. Intensity of training. - Periodization: The best sporting system ever made by sports scientists. - Repeated bout effect: Very training stimulus increase your results. - Rest interval and phosphocreatine recovery. 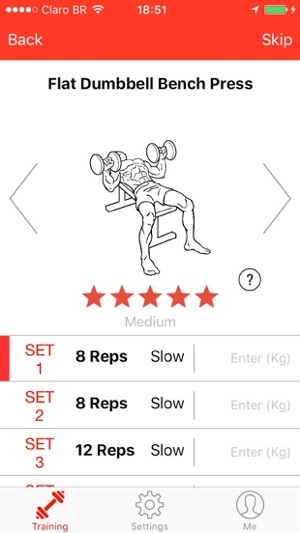 GET LEANLIFE APP NOW AND ENJOY YOUR SMARTEST PERSONAL WORKOUT! - Free access to one LeanCycle. A 4 stages / 16 training sessions perfectly design for you and your needs! - Define up to 2 main goals: Lose fat, build muscle, sports performance, gain strength or general wellness. - Set how long you would like sessions to last: 30, 45, 60 or 90 min. - Choose up to 3 body parts to emphasize. Our methodology will design a full body routine. Although, we know you are unique and have different needs. - Change "Training Settings" anytime and as much as you want. We know that your needs and desires change. - Offline training friendly! Once you set your "Training Setting", you can train offline. - $58.99 every six months (save 24%). - $94.99 every year (save 39%). These prices are for United States costumers. Pricing in other countries may vary and actual charges may be converted to your local currency depending on the country of residence. Your LeanLife subscription will automatically renew at the end of each term and your credit card will be charged through your iTunes account. 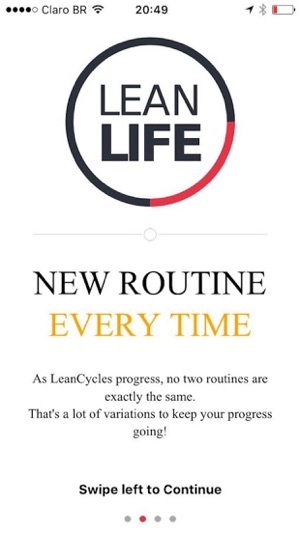 LeanLife also offers a forever subscription, (called Fit for Life), which is paid for by a one-off upfront payment of $399.99 with unlimited access to the LeanLife training methodology forever. Loved how easy it is to find similar exercises! !